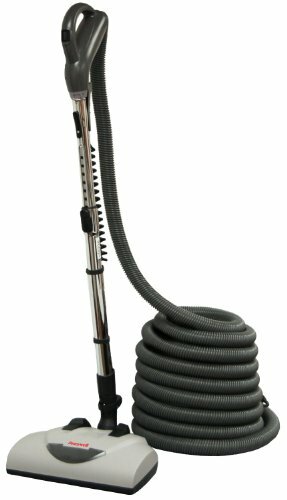 Allegro MUA50 Acoustic Champion 6,000 Sq Ft Home Central Vacuum Power Unit. All metal construction – Made in Canada since 1997. 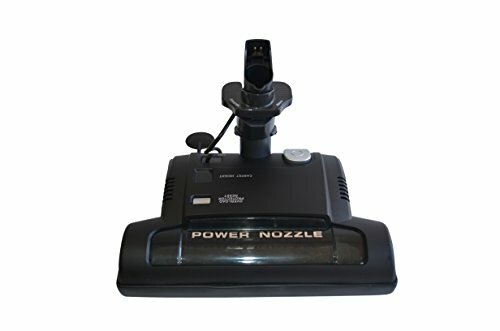 Manufacturer’s Suggest Retail Price (MSRP): $US 499.99. 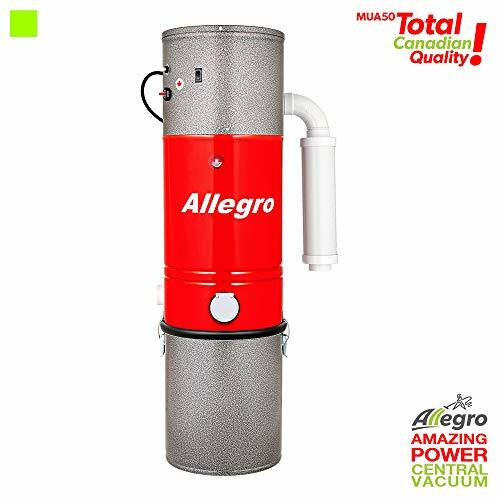 All Steel Construction Top Quality Allegro Central Vacuum Power Unit for Homes up to 6,000 square foot – Acoustic unit for quiet operation – Made in Canada since 1997. LIFE-TIME Warranty against corrosion perforation. 7 Year Manufacturer’s Motor Warranty. Manufactured in North America. Bypass Tangential Blower Motor: Bypass system means that the motor and fan (pump) system are totally segregated allowing cool and clean motor ambient. Separate fan system maintains motor operating temperature improving reliability. 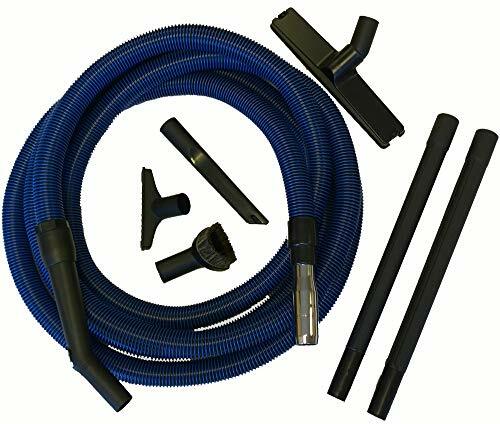 The Tangential discharge feature will allow the vacuumed air to be fully exhausted to the outside environment. This means dust and dirt is totally.